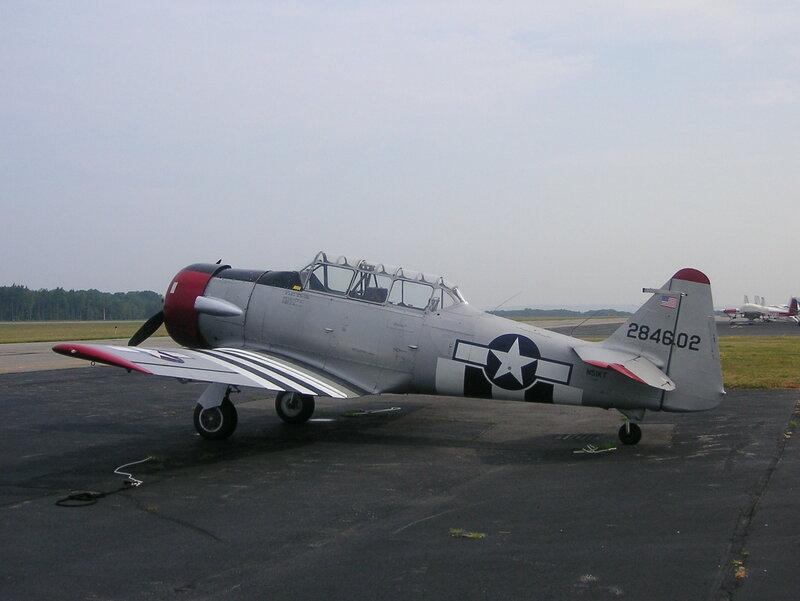 On August 15, 1944, a navy SNJ-3 Texan trainer aircraft, (Bu. No. 7002), left Otis Field in Falmouth, Massachusetts, bound for Quonset Point Naval Air Station. Upon landing at Quonset the plane’s landing gear collapsed causing heavy damage to the aircraft . There were no injuries. U. S. Navy accident report dated August 15, 1944.